A busy week with family out to stay - uncle, aunt and two young cousins. 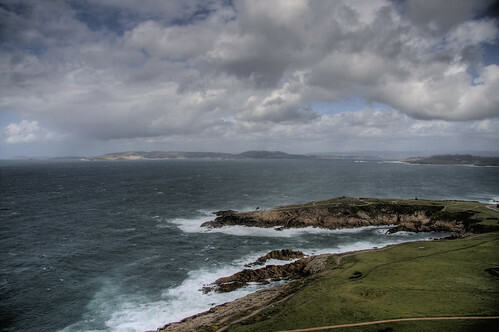 Had a great time traveling to more of the coast of Galicia on Saturday and nearby La Coruna on Sunday. Lots of photos to follow but that will have to wait. For now, just a couple from La Coruna. 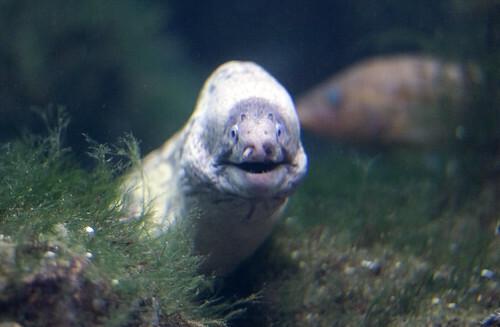 This was is not of any great artistic merit but certainly the friendliest eel I've ever had the pleasure of coming fact to face with (taken at La Coruna aquarium).